Older people play an important role in our local communities. 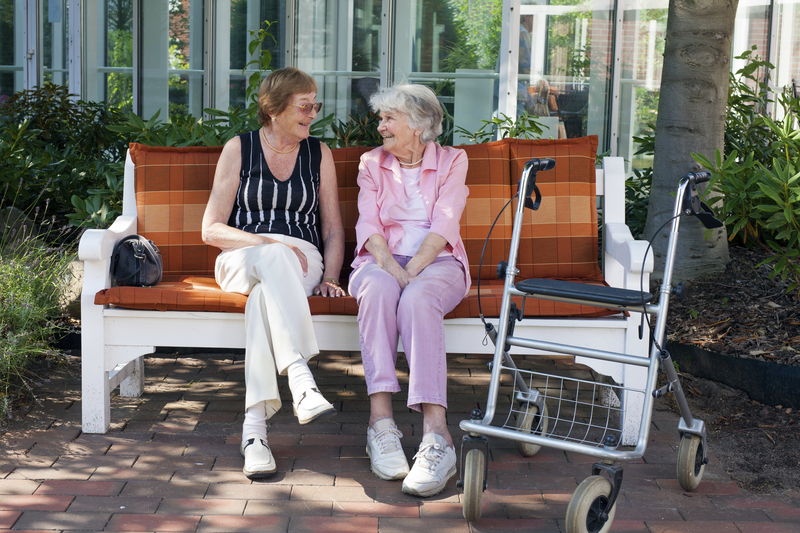 We believe that the lives of our older residents should be fulfilling, happy and safe. We want to make sure that people can remain active and independant for as long as possible. Provide care services in your own home. Click on the links to find out more about these services.